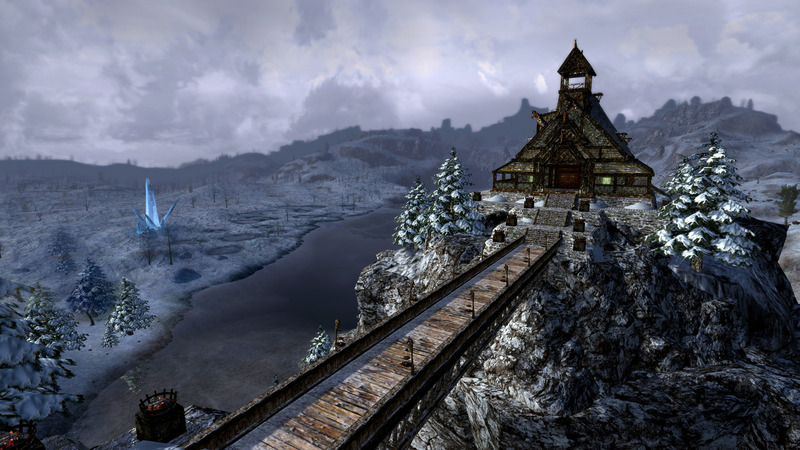 Situated in a remote area of Eastern Rohan, the region of Wildermore has been hard hit by an unnatural and deadly winter. A Stone Giant named Nurzum, under the control of Saruman, is rumored as the source of this icy tragedy. Throughout Wildermore, villages have suffered ravage and townsfolk have become refugees. Follow in the chilly footsteps of evil as you attempt to restore this once thriving region. 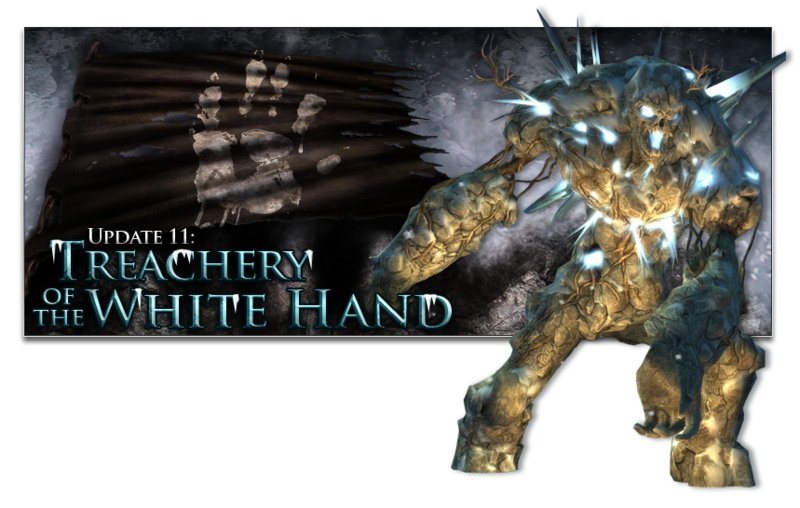 Unlock 150+ Quests & deeds in the Wildermore region of Rohan! Old price: 795 TP, now with discount 636 TP. Although this is very tempting I have no character that is even remotely ready to go to Wildermore, so I’m not going to buy this pack. I know I have saved enough TP, but I’m keeping it safe for the Eriador Bundle. And I hope once Helm’s Deep opens, Wildermore will get a discount again! The epic story continues as you are called to the remote region of Wildermore! 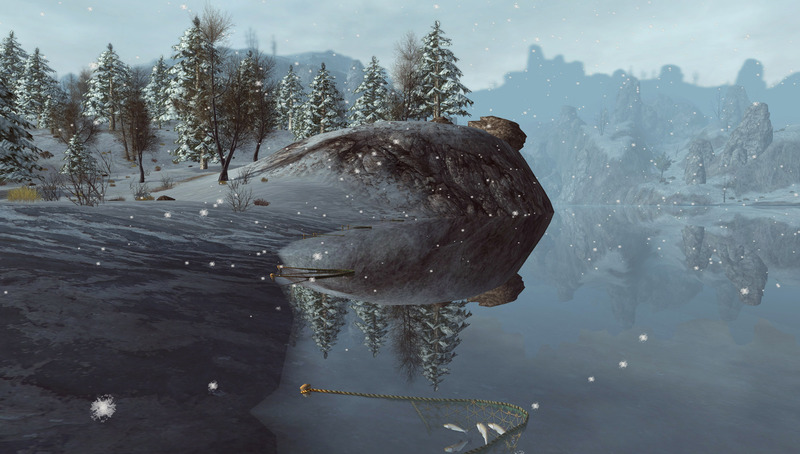 This Eastern Rohan area has been hard hit by an unnatural and deadly winter. A Stone Giant named Núrzum, under the control of Saruman, is rumored as the source of this icy tragedy. Throughout Wildermore, villages have suffered ravage and townsfolk have become refugees. Follow in the chilly footsteps of evil as you attempt to restore this once thriving region. All word from Wildermore has ceased and rumors point to the worst. 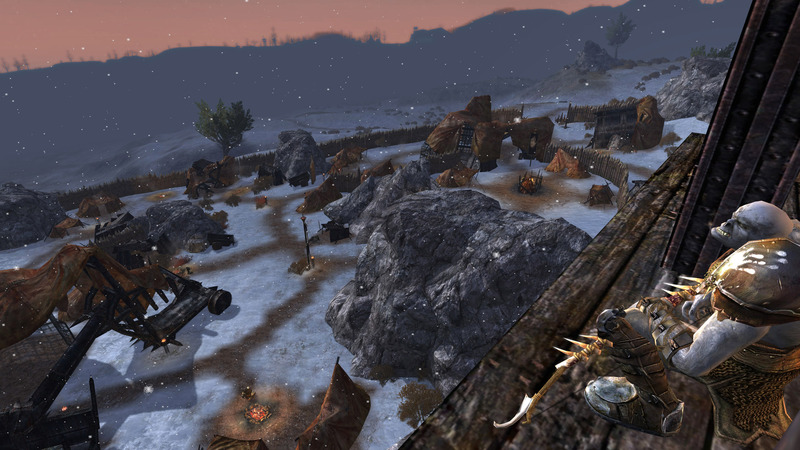 You must find and aid the town of Scylfig, which suffers from a strangely deepening winter and an Uruk-hai threat. Geography: Named for the short, twisted trees that grow there, this land’s scouring winds have taken a toll on its arable soil. Uruk-hai invaders have torched the region’s farms, slaying many and driving the survivors from their homes. You must ride into the smoldering remains to help drive out the evil tides of Núrzum's raiders before meeting with the brooding Reeve of Wildermore. Geography: Once the only fertile ground in Wildermore, the Fallows are now a bleak area, lined with outcrops of limestone and bogs, and remains mostly flat and treeless. As the brutal winter rages, many folk have gone missing, and the small village of Dunfast is in dire need of protection. You must follow in the wake of Núrzum's destruction, but can you find him in time? Face marauding Warbands as you race to save the people of Dunfast. Geography: Mossy tundra and gravelly gullies, adorned with snow-mantled spruce, make up the wild and untamed Whitshaws. The town of the High Knolls, Byre Tor, long held out against the powers of Núrzum, but now has fallen to the beastly enemy. Venture among forbidding crags in search of the city’s hunted refugees, but use caution, for whispers warn that the Knolls are thick with Saruman's minions! Geography: A broken, rugged land of stubby trees and hills adorned with jagged spires of rock, the High Knolls have long been home to the southernmost clans of the Orcs of the Misty Mountains. In the unruly, northern expanses of Fangorn Forest, the Darkness has taken hold. 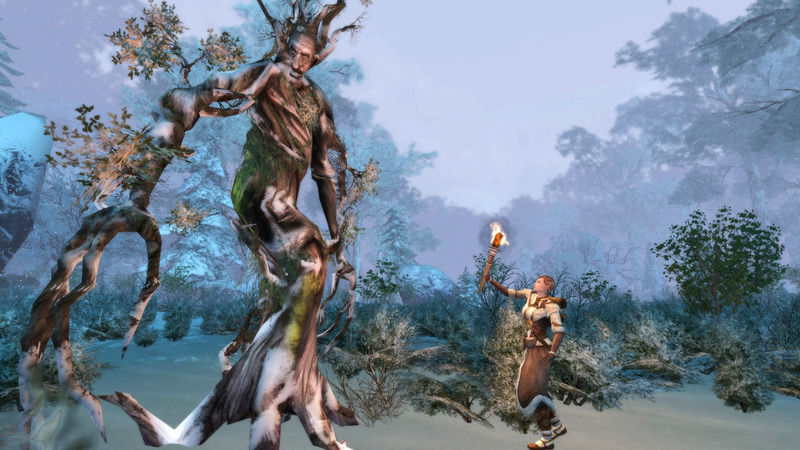 In the Balewood, violent Huorns and Wood-trolls prowl and Saruman’s Uruk-hai linger. You must gather young Ents to rally against the growing corruption. Geography: Home to some of the most ancient trees in all of Middle-earth, the Balewood is known for its gnarled, knotted old oaks and firs, which provide very little light to the world beneath its canopy. 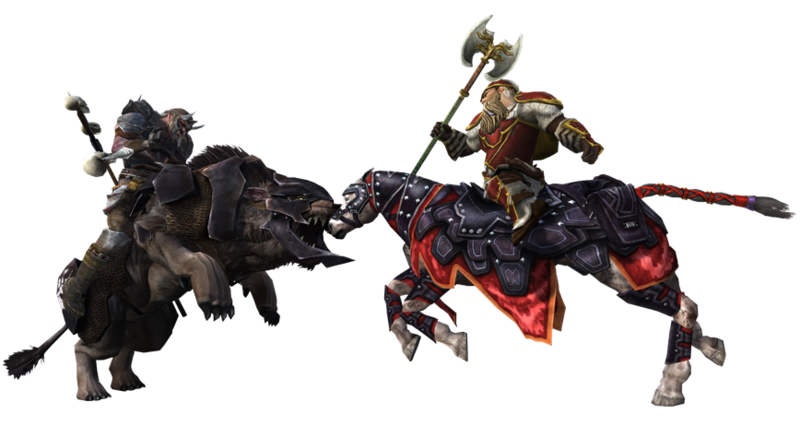 New class-specific traits now enhance your mounted combat skills, while bonuses to mobility have been removed from traits and added to your base steed.